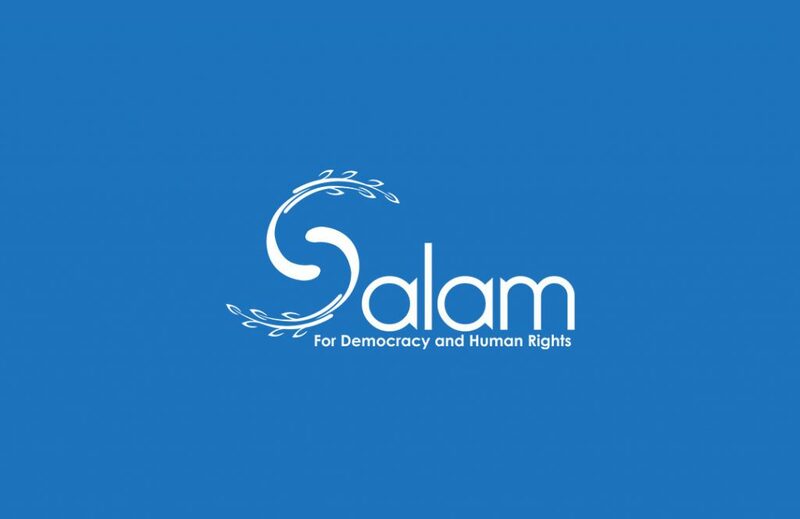 Six Human rights organizations have expressed their thanks and gratitude to a number of countries that have made fundamental recommendations to stop the ongoing violations and to achieve genuine human rights reform in Bahrain. The organizations also welcomed the adoption of these recommendations by various countries during the Universal Periodic Review (UPR) discussion session of Bahrain in United Nations’ Human Rights Council yesterday, stressing that the travel ban and prosecution of human rights defenders is one of the authorities’ failures to implement its international commitments. The human rights organizations noted the continuing grave violations of human rights, particularly those relating to freedom of expression, peaceful assembly and association, the revocation of citizenships, enforced disappearances, unfair trials, extrajudicial killings, torture and ill-treatment, executions, sectarian persecution and restrictions imposed on freedom of movement. These violations have highly increased and exceeded what was documented by the report of the Bahrain Independent Commission of Inquiry (BICI) in 2012. This only explains that the delegation’s official responses reflected the authority’s denial of the reality of the crisis and its evasion of international mechanisms. The human rights organizations pointed out that the recommendations issued by the countries are the reflection of the accumulated human rights work over the past periods and the continuation of the human rights crisis. The active human rights diplomacy carried out by both Bahraini and international human rights organizations in communicating with the diplomatic missions in order to inform them about the human rights situations and working to convince them of the recommendations of civil society made these recommendations happen. The organizations stressed on the importance of these recommendations to improve the human rights situation in Bahrain, while also noting the need to establish a binding timetable for the government to implement all previous UN recommendations. The recommendations to also include appointing a UN Special Rapporteur on Bahrain, allow UN rapporteurs to visit the country, open an office of the High Commission in Bahrain that has full powers, and to join several international agreements such as Rome Statute of the International Criminal Court and the Optional Protocol to the Convention against Torture. Finally, the organizations propose that the Office of the High Commissioner for Human Rights monitors and follows up the implementation of the recommendations and to submit periodic reports thereon to the Human Rights Council.